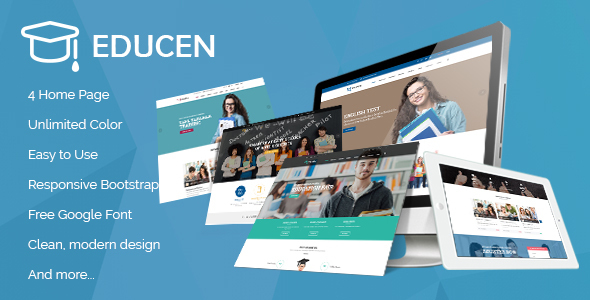 Unitech – Education WordPress Theme is a powerful Bootstrap Theme. Build whatever you like with this Theme that looks effortlessly on-point in Academic, Education, Agency, School, college, Study, Teacher, University just everything is possible with Unitech. With all, it features you can build something great. It is ultimate flexible with loads of nice options and features. Get the job done faster - no need to purchase extra extensions to customize. Just download and use! You don't need to be a coder to build beautiful pages. Just drag-n-drop elements to create your ideas.